Deluxe Edition Features Re-Imagined Versions of U.K. Fan-Favorite "On Tonight"
NASHVILLE, Tenn. – With annual U.K. shows becoming the norm for Platinum-selling singer-songwriter Chase Rice, his passionate audience base has spread across the pond at an incredible rate. He was recently featured on the U.K.'s biggest radio station, BBC R2, for a session on “The Country Show with Bob Harris” and will soon return for the C2C: Country to Country Music Festival 2019. 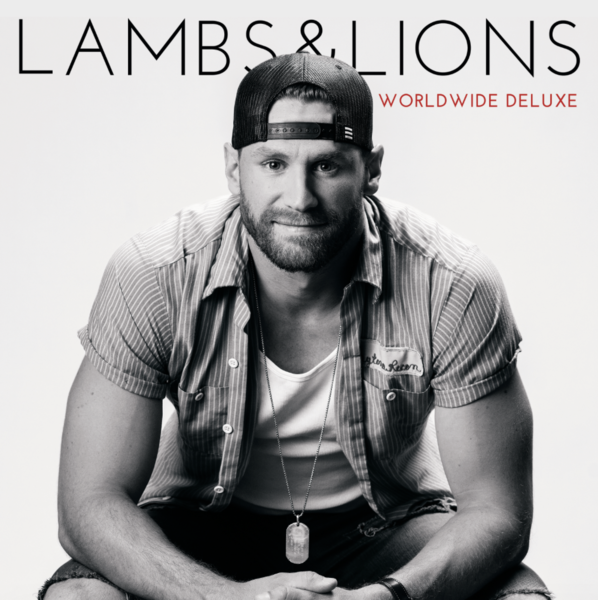 To celebrate this international success, Rice is thanking his loyal fans across the globe with Lambs & Lions (Worldwide Deluxe), available worldwide as the title implies on Friday, March 1.